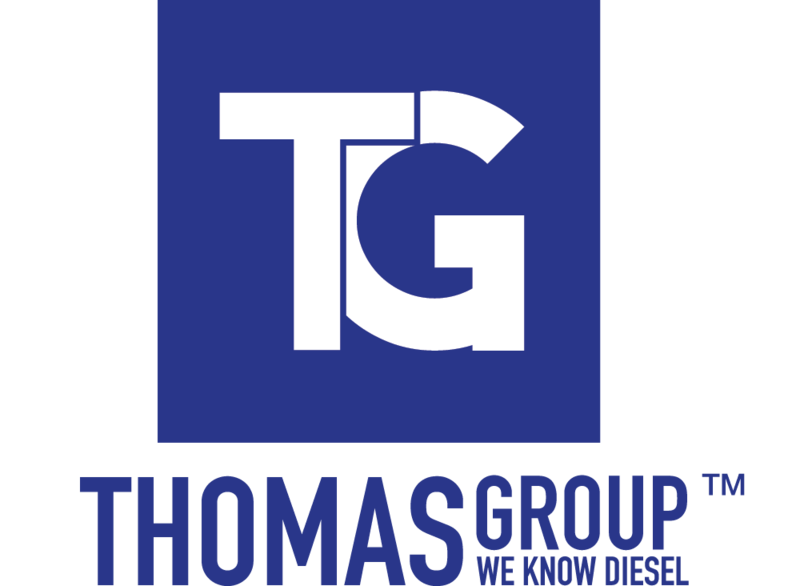 Welcome to Thomas Group Ltd – Specialists in diesel fuel injection systems & fuel additives. Thomas Group has become known worldwide for its technical expertise and parts sales for diesel fuel related products within the automotive, off highway, agriculture, plant, power generation, marine and construction Industries. As an authorised distributor and repairer of OE brands such as Yanmar • Bosch • Delphi • Stanadyne and Denso, we consider ourselves specialists in the very latest common rail diesel injection technology. Stanadyne • Bosch and Mahle Brands with complete factory support. Thomas Group have a Product guide covering our entire range of products. There are some 10,000 plus product lines and some great brand names such as Fuel Bright, Stanadyne, Parker Racor, Perkins, Delphi Technologies, Bosch and Yanmar to name a few. Just click the download button (left) for YOUR copy of our latest product guide 2019.